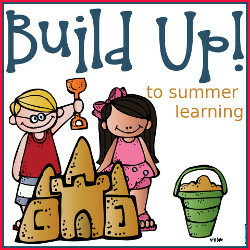 Summer is in full swing and this is a great series for those that want to do a little activity but don’t want to spend tons of time prepping activities. This is why Royal Baloo and I make the summer programs. 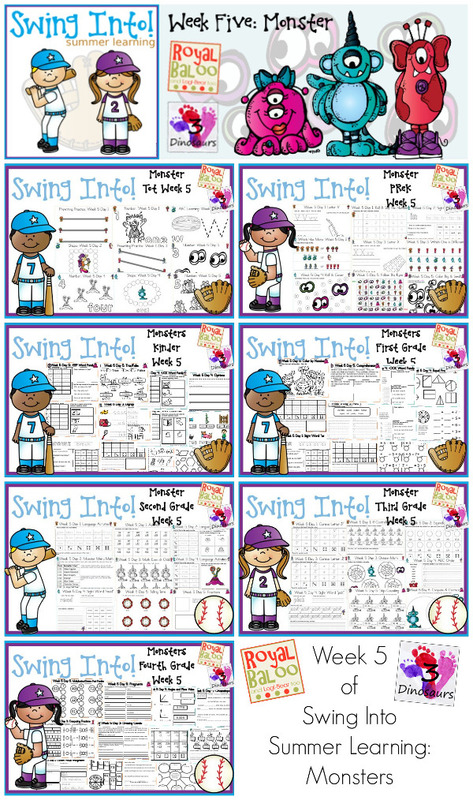 Swing Into Summer Learning is a great no-prep printable for kids to use! We are in the final week of the series. 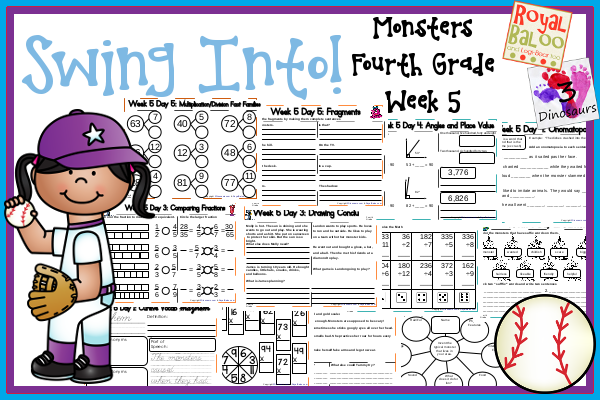 This week’s theme is Monsters! It has 7 levels of learning: Tot, PreK, Kinder, First Grade, Second Grade, Third Grade and Fourth Grade. 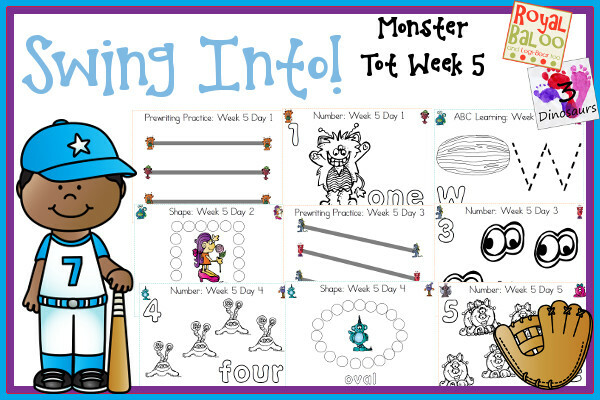 Tot is for younger kids but can also be used with some Prek as well. 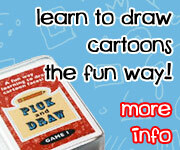 You are going to find: Prewriting, Alphabet: V, W, X, Y, Z; Shapes: diamond, star, heart, crescent, hexagon; Numbers: 1, 2, 3, 4, 5. 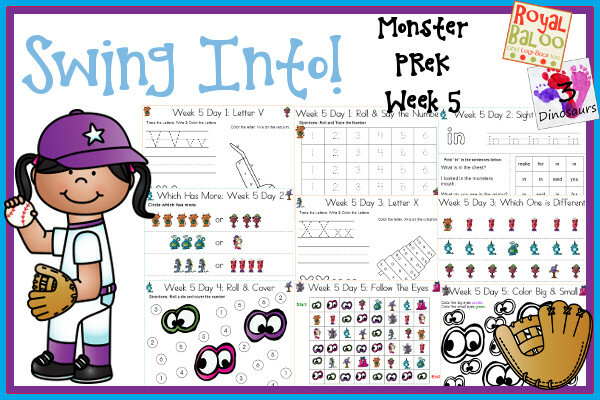 Prek is for those that have just finished prek and are moving on to Kinder. 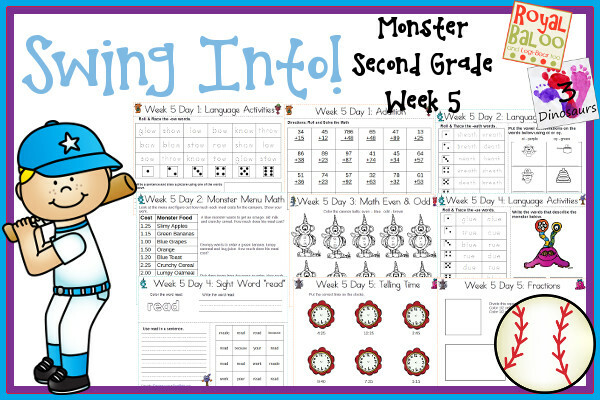 You are going to find: Alphabet: V, W, X, Y, Z; Sight Words: make, in, for, you, said; Number: 1, 2, 3, 4, 5, 6, 7, 8, 9, 10; and an extra learning page for each day; and an extra learning page for each day. 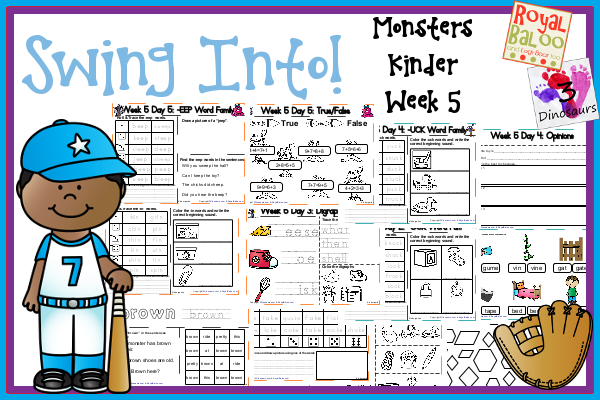 Kinder is for those that have just finished kindergarten and are moving on to first grade. You are going to find: Sight Words: brown, ride, pretty, at, this; Word Family: The Bug in the Jug Wants a Hug ib, ut, eg, ail, oke; Math and Language. First Grade is for those that have completed first grade and are moving on to Second Grade. You are going to find: Sight Words: as, fly, of, open, when ; Word Family: The Nice Mice in the Rice age, eel, oil, oop, ow; Math and Language. Second Grade is for those that have completed second grade and are moving on to Third Grade. You are going to find: Sight Words: because, made, read, work, your; Word Family: The Thing on the Wing Can Sing -ee, -each or eech, -ose, -ief, -eik or eek; Math and Language. 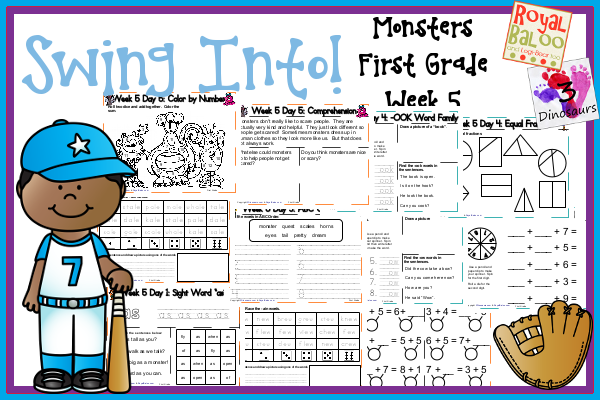 This entry was posted in abcs, learning to read, math, numbers, shapes, summer and tagged first grade, fourth grade, free, kinder, prek, printables, second grade, swing into, third grade, tot. Bookmark the permalink. I just wanted to take a moment to thank you (and Royal Baloo!) for putting together such an excellent resource! 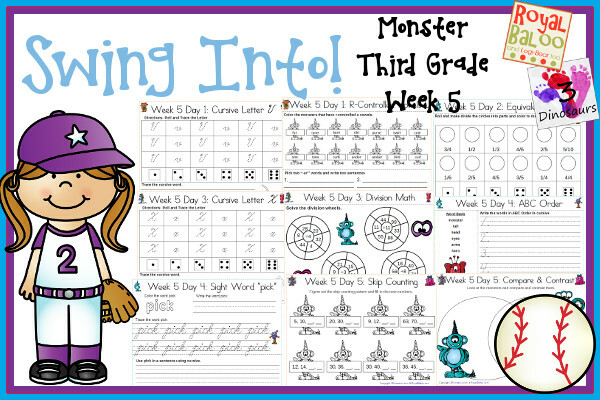 I’m a teacher myself and a mom to two children, 5 and 8, and I always love the ideas and activities you put together. 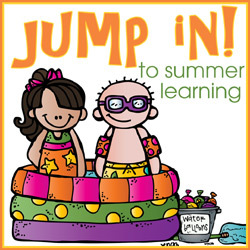 As a reading specialist, I tutor most weeks in the summer and frankly, it is so wonderful to have an activity for my own children that a)meets my own standards and b) I didn’t have to create! Thank you for all you do! You are so welcome! We love doing this series!